Through loving understanding, we really see the other person as he or she is, so it is an act of love to really understand another person. A thought provoking article. If we try to discover the causes of the strife and antagonisms which create so much trouble and so much suffering in individuals and in groups we find that one of the foremost is lack of understanding. Many harmful words and deeds, commonly attributed to wickedness and a desire to injure, are instead primarily due to lack of understanding. What we do not understand we naturally depreciate and condemn, and from this critical and negative attitude prejudice, antagonism and even hate easily arise. This occurs among individuals, among nations, among races and even among those who, professing to be religious and spiritual — such as priests and teachers — should more than others exemplify love and brotherhood. A typical example of this attitude is represented by the Russian word “niemtez” which designates the Germans; the original meaning of this word is “dumb”, showing that the old Russians considered as dumb a foreign people who did not speak their language. This sounds to us very primitive, but are we really much less primitive when we consider as non-sense all that does not agree with our views, and fail to recognize a truth when it is expressed in a terminology or mental language different from our own? But lack of understanding is not always associated with antagonism and absence of sympathy. It curiously can co-exist with love, or what is usually considered as such. The most common instance of this fact is the relationship of parents with their children. There are fathers and mothers who love dearly their sons and daughters and make ungrudgingly great sacrifices for them, yet fail to understand what is going on in their children’s minds and hearts, what are their true and vital needs. This blind love has such bad and sometimes terrible consequences, that their unconscious originators would be appalled if they realized them. I mean maimed lives, cramped or spoiled characters. The fact has to be faced, and the sooner the better. We should have the courage to abandon the sentimental notion that “love” alone suffices. We must recognize that there are various kinds of love and that blind love, however well-meaning and self-sacrificing, does not prevent mistakes or harmfulness. We must realize that love, in order to truly fulfill its mission of being helpful and satisfying to the beloved, must be allied to insight; even more, permeated and blended with wisdom; without understanding there cannot be harmlessness. Yet we must not be too severe with those who do not understand; we have to learn to understand them too. A thorough comprehension of another human being is far from easy; in fact it is often most difficult. 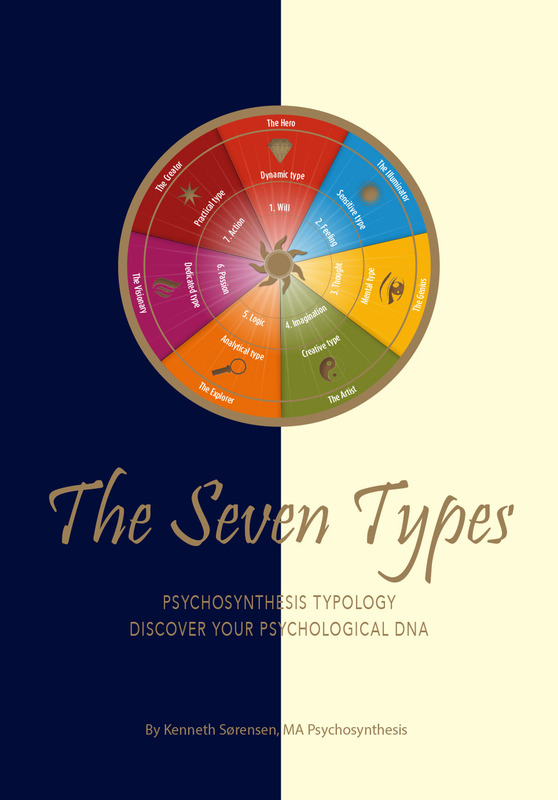 Each individual is a complicated mixture of innumerable and diverse elements, coming from very different sources, existing at different levels, and which act and react on each other so as to constitute a new and unique combination. Moreover, not all the constituents of the individuals we try to understand, are visible, on the surface, so to speak; most of them are hidden deep down in unconscious levels, and we can only infer their existence from indirect or occasional manifestations. This is not all; such a combination is not static; all the time hew elements enter into it, while others fall off and others, still, change through their own organic process of development and transmutation, so that the being we try mentally to grasp changes, Proteus-like, under our astonished gaze. As the problem presented by each individual is unique, so the solution of the problem is unique also. We may say, in fact, that for each individual a different method, a new way must be found. The individual “psycho-algebraic equation” requires in each case a new integration. 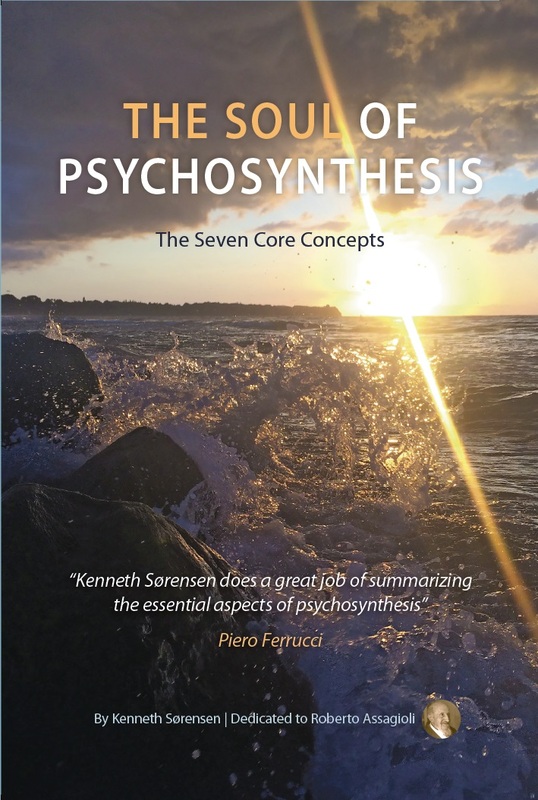 This is both the purpose of psychosynthesis and its practice. It is apparent, therefore, why the routine and wholesale advice which many are ever ready to give, asked or unasked, very often misses the point and although given with the best intentions, may be confusing and misleading. This difficulty of rightly understanding and helping others becomes even greater in those cases in which the individual under observation finds himself in a state of spiritual obscuration. In such a state there is an upheaval of many undesirable and lower elements, surging up from the unconscious. They are evoked in order to be dispelled and annihilated. It is a necessary and beneficial happening, but a very troublesome and painful one while it lasts; it produces unexpected and intriguing manifestations. We must train ourselves to recognize such occurrences, abstaining more than ever from judging and condemning. Let us realize too that, apart from those special conditions, each person generally appears in the ordinary circumstances of life at his or her worst. It is the human to human personality which is obvious and outstanding, and not the inner man who is struggling to control it, or even may allow it to have its way in the small matters of daily routine. With the majority it is only in rare and special moments of stress, need, danger, or of aspirations and service that the inner being comes to the surface and temporarily manifests itself. What we have been saying regarding others, is to a great extent true also in regard to ourselves. There is just as much necessity for a deep understanding which is no less difficult. If, in our own case, we have more elements and factors at our disposal, we are still more apt to judge in a partial and biased way. Generally, while we are inclined to judge unfavorably or harshly our fellow-men, we tend to be too indulgent with ourselves and to justify very ingeniously our own shortcomings and pet weaknesses. There is, however, a minority which errs in the opposite direction, being tormented by a sense of inferiority and self-depreciation which is too harsh and self-condemnatory. Others, still, spasmodically oscillate between these two extremes. Let us see then the ways and means by which understanding can be fostered in each of us. It is the chief task of the new psychology. The science of psychology is going through a crisis; but it is a constructive crisis, indicating growth and the overcoming of limitations. 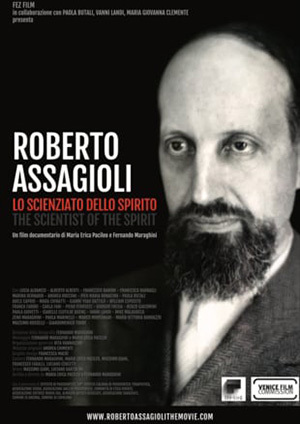 The existence of higher faculties, of spiritual powers, of a higher Self or Soul are beginning to be recognized by the more open-minded and unbiased scientists and by many thinkers and students throughout the world. Intuition is being again recognized and honored as a genuine psychological function, as a direct means of acquiring knowledge. 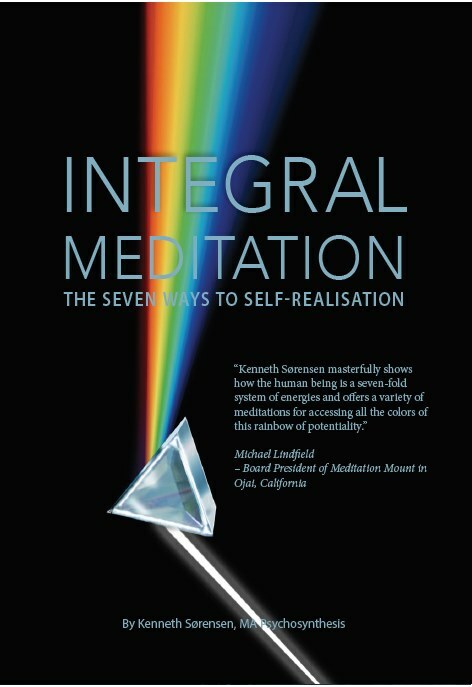 Illumination is also beginning to be considered as being not abnormal, but supernormal – not an emotional exaltation, but true revelation of hidden realities. Therefore it can confidently be expected that the fact of the Soul will before long be generally accepted, even if not, of course, fully realized. Its mere acceptance and recognition will have far-reaching effects. It can, and should, revolutionize our whole attitude towards ourselves and our fellow-men. When we consistently consider ourselves and others as being really Souls, which are trying to manifest themselves through more or less imperfect, blind and rebellious personalities, and that this is the most important and immediate purpose of our being here, as far as we are concerned, and if, further, we see that souls are not separate and isolated entities, but that they are essentially one with the oversoul, ever trying to realize this oneness through group-consciousness and group activity, then our attitude and our behavior will radically change. We shall sense behind every individual the imprisoned soul, and our recognition and love will flow naturally towards it; we shall realize how futile and fundamentally wrong are criticism, disparagement, jealously and antagonism and how the only right and rational thing to do is to cooperate with that soul, through pouring out our love and through understanding its problems and its struggles. But the essential unity of all Souls in the One life, in God, does not exclude differences of quality among Souls, besides many differences existing in their personality appearances. Therefore, we must make a serious study of these different qualities, as manifested by the different human types. This study should become more and more a part of the new psychology. We should endeavor to understand the true nature, the underlying function and purpose, the specific problems, virtues, and vices of each type. The human faculties which we have to use and develop in order to achieve understanding are: first, the mind which, in its higher aspect, is directed towards the Soul and becoming able to perceive its light, and everything and everybody in that light. This may be prepared for and helped by the proper use of the imagination. Then we can bring into play the higher faculties of intuition and of conscious spiritual identification. The latter is very different from the passive emotional and blind identification which often takes place between personalities. The difference consists chiefly in the fact that spiritual identification is free from absorption and attachment, it is outpouring and not grasping or limiting. The effects of such loving understanding are immensely beneficial, understanding is directly creative; like a vivid and warm sunbeam, it fosters growth and expansion in those human lives to which it is directed and which it penetrates with its subtle and powerful influence. It evokes the Higher Self, the Soul. The individual who feels himself understood in such a way opens and blossoms out, and even transforms himself almost magically. Cramped, tense, defensive attitudes are dissolved; the best in the individual comes naturally and easily to the fore, and he realizes at the same time his own unsuspected possibilities and the pettiness of his ordinary personal pretensions. Thus it often happens that in the presence of a loving understander a man makes a free confession of his shortcomings and sins and passes upon himself a drastic judgment which he would have bitterly resented and denied if it had been expressed by someone else with an attitude of criticism and admonition. This is not surprising because loving understanding penetrates deep down to the core and evokes the inner Being, which then surges up and floods the individual with its light. This immense power of good, inherent in loving understanding, should awaken in us a strong determination to achieve it; and as for other spiritual realizations, what we have to do is twofold; to cultivate that quality and to eliminate the obstacles which prevent or make difficult its growth in us. Therefore, we must endeavor to develop, on the one hand, sympathy, love, and insight and on the other disinterestedness, self-forgetfulness, and emotional detachment. In this way, we shall achieve one of the main purposes of our evolution – a wise love without attachment, a truthful love which gives freedom and makes us free.